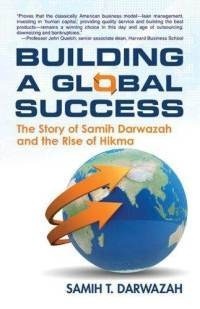 The Story of Samih Darwazah and the Rise of Hikma. While today's CEOs slash salaries and benefits -- when not engaged in wholesale firings and hiring cheap foreign labor -- Darwazah put people first, respected his employees, emphasizing research and invention, embraced education, and invested in the USA. And he made money -- lots of money. With his alternative principles and strategies to greed, ruthlessness, hypocrisy, poor quality and outsourcing to foreign countries, Darwazah proved nice guys not only finish first -- they build billion-dollar companies. What's more, Darwazah is a product of American foreign policy -- a Fullbright Scholar and graduated of the American University of Beirut. He went from war refugee to the pinnacle of corporate power and political influence, with the ear of kings, queens, and presidents. 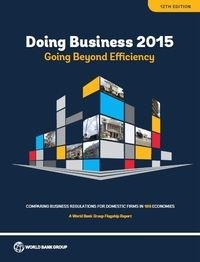 He has become one of the most liked, admired and emulated business leaders in the world. Building A Global Success reveals inside details about his life and business secrets spanning his 50-plus years as a corporate and political power broker. Chairman of Hikma Pharmaceuticals and Author.